Coolant flushes provide many benefits to your cooling system. It is important to maintain your cooling system, just like every other part of your vehicle, which is why the experts at Express Lube & Auto Repair recommend a coolant flush once a year to keep it working effectively. If you don’t remember when your vehicle last had a coolant flush, our team is ready to help you. Every make and model is different, so the recommended maintenance schedule varies. Check your owner’s manual to see when your vehicle needs a coolant flush. Usually, it should be done once a year. If it’s been long since your vehicle received a coolant flush, call your local Express Lube & Auto Repair today. Most manufacturers recommend full service every 30,000-60,000 miles (or 3-5 years). 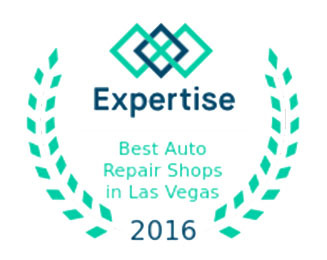 While your cooling system does not need frequent work, there’s no better auto repair shop than Express Lube & Auto Repair. During service, our ASE-certified technicians drain the old coolant and refill it with fresh coolant, ready to work. While some auto mechanics suggest a full system flush, we’ve found through our own experience this loosens too much buildup and can actually cause problems in other parts of the vehicle. For example, breaking loose an excessive amount of buildup will cause heat exchangers to become clogged and render the cooling system useless. In other words, a full flush will turn a simple problem (that could’ve been easily solved) into a much more complex situation. We’re happy to answer any other questions you may have about your cooling system! Plus, we cover all cooling system services with our 2-year/24,000-mile Nice Difference Warranty. To schedule a cooling system inspection today, call Express Lube & Auto Repair. Your engine will thank you! 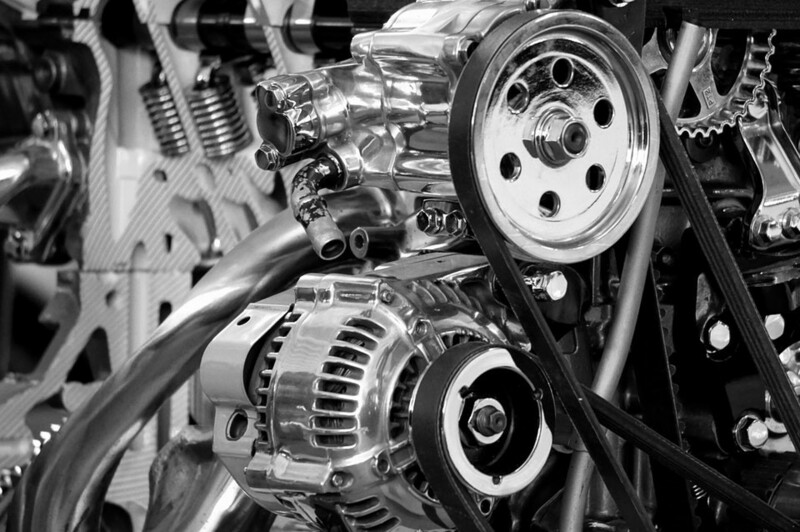 AT EXPRESS LUBE & AUTO REPAIR, WE’RE COMMITTED TO MAKING CAR MAINTENANCE AS EASY AS POSSIBLE. CALL YOUR NEAREST EXPRESS LUBE & AUTO REPAIR LOCATION TODAY TO LEARN MORE.